UnseenTuscany.com is a web portal, that provides tourism information about Tuscany region, Italy. The main goal of the website is to promote less known sites of Tuscany and to spread information about recreation possibilities in the region. 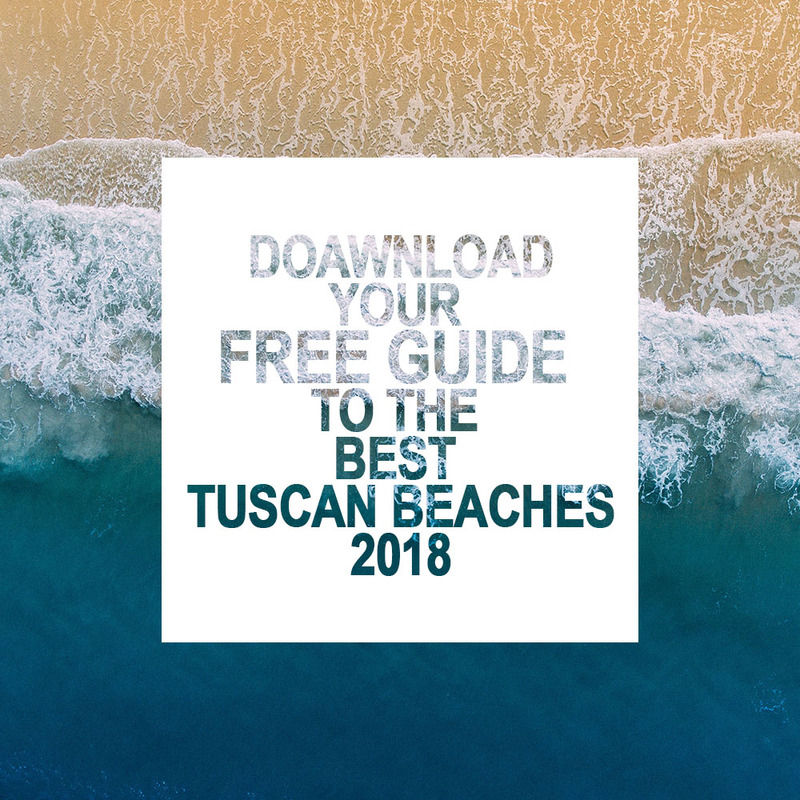 UnseenTuscany.com is specialized in Tuscan coast, Apuan Alps, Maremma, Florence and its surroundings, Siena and its surroundings, typical Tuscan wine and food, eco-holidays.